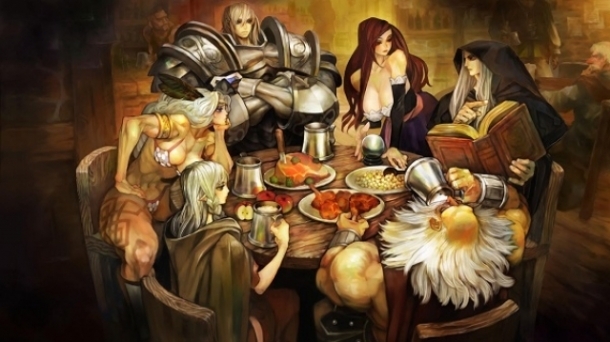 Dragon's Crown is an action role-playing beat-em-up that is developed by Vanillaware and published by Atlus in North America and Japan, while NIS America will publish the game in Europe for PlayStation 3 and PlayStation Vita. 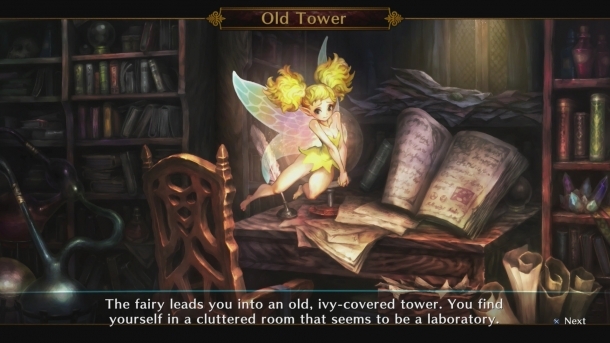 The first high-definition game that Vanillaware has developed, as well as the most expensive one, it was originally dropped by Ignition Entertainment in 2012 before being picked up by Atlus. 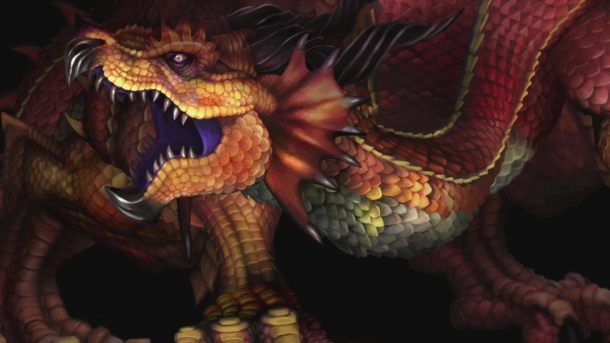 In a world where vast labyrinths and catacombs lie beneath civilization, magic-users seeking a legendary treasure known as the "Dragon's Crown" have used their sorcery in search of the treasure, which they plan to use for a sinister purpose. Luckily, six adventurers have teamed up to keep the crown out of the hands of evil in a search for treasure of their own. 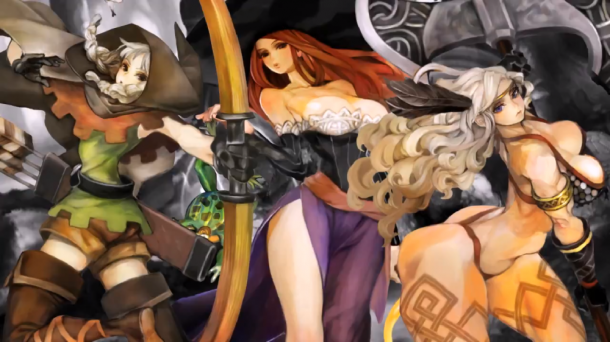 Dragon's Crown is, at heart, a side-scrolling beat-em-up, but the game also has RPG elements. When players first begin the game, they choose one of six different characters to play as, with each one representing a unique class. 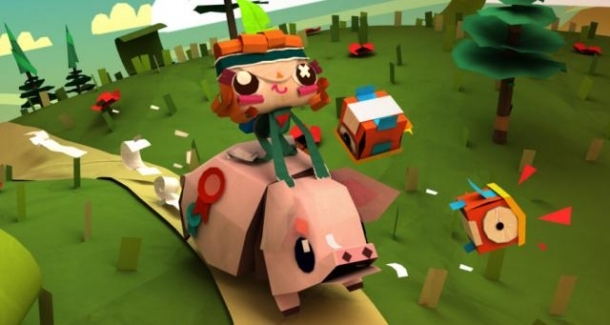 After they choose their character, the player will begin in a town, which is the central hub for the game. 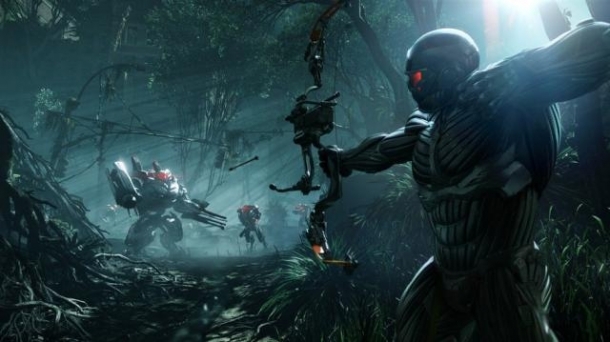 There are six classes available for the player to choose from, with all of them available from the very beginning of the game. 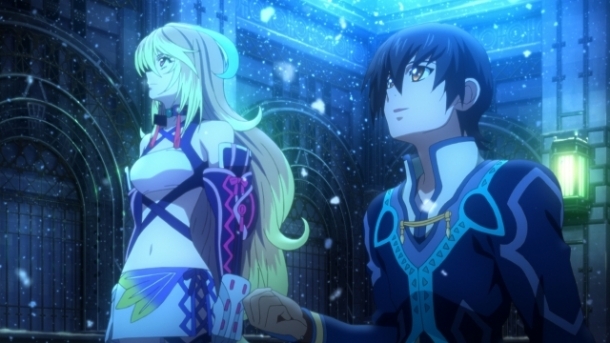 Every class has their own strengths and weaknesses, as well as a certain skill level required to play that class. 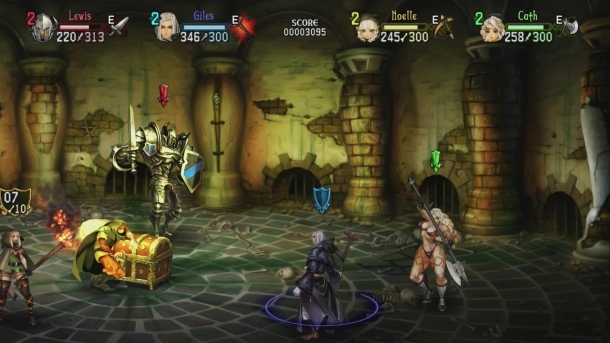 If there's one thing you'll find a lot of in Dragon's Crown, besides loot, it is going to be enemies. Considering the game is a beat-em-up, you're going to be running into a lot of foes while going through the various dungeons. Each level has plenty of normal monsters while traveling through it, as well as a boss at the end that must be vanquished.